At Blakehurst Auto Repairs we offer a wide range of services from Manufacturer Log Book Servicing to complete engine rebuilds. 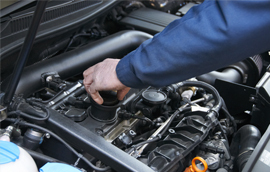 We are renowned for our professional workmanship and diagnostic services. We are your one stop tyre shop offering competitive prices on all leading brands. 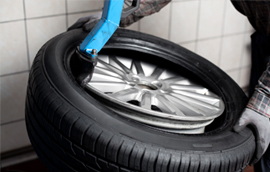 We can Supply, Fit, Electronically Balance, Electronically Align and Puncture Repair your tyres on-site, at our workshop. At Blakehurst Automotive Developments we offer a comprehensive range of Tuning Solutions for both petrol and diesel vehicles. We have a fully optioned Mainline Chassis Dyno with a Dual Retarder which has the capability of 2400 hp and 3400 nm of torque. Blakehurst Auto Repairs provides expert mechanical repairs and full car servicing on all makes and models. Cars are our passion and we are dedicated to serving our customers. At Blakehurst Auto Repairs, our qualified technicians have the expertise and experience to maintain your vehicle and ensure it runs efficiently and reliably. We undertake all types of mechanical and electrical work to cater to your vehicle, including Log Book Servicing, Performance Modifications, Engine Rebuilds, and Suspension Modifications. Our Wheel Alignment experts recommend a Wheel Alignment at least twice a year to ensure your vehicle’s safety, improve handling and maximise the longevity of your tyres. Blakehurst Automotive Developments is another division of our workshop which specialises in custom Dyno Tuning and performance upgrades. We utilise a state of the art Mainline Chassis Dyno and Dual Retarder which has the capability of 2400 hp and 3400 nm of torque. We use software to remap your factory computer. A tune and remap will improve performance, driveability and general fuel economy. At Blakehurst Auto Repairs we service all major vehicle brands. Whether your car is still under warranty or even if your vehicle is brand new, we can provide you with Log Book Servicing and Tuning without voiding the Manufacturer’s Warranty. 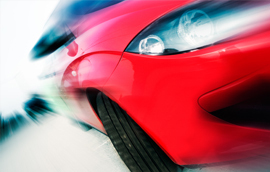 This is a safety inspection report that proves your car is roadworthy. 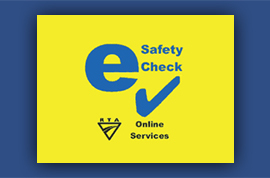 All vehicles more than five years old require a safety inspection as a condition of registration renewal. We can send your pink slip directly to the RMS electronically. This allows you to renew your registration online or by phone. 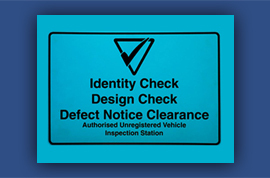 A Blue Slip is an unregistered vehicle safety inspection report, issued by Blakehurst Auto Repairs which proves a vehicle has passed the required roadworthiness, design and identity standards. Bookings for Blue slips are essential. 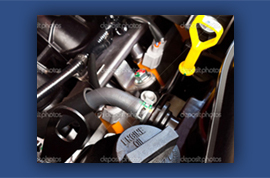 Performing all general mechanical repairs, Blakehurst Auto Repairs are LPG specialists in converting diesel and petrol cars to run on more efficient and cost saving Liquefied Petroleum Gas (LPG). We also perform LPG safety checks. 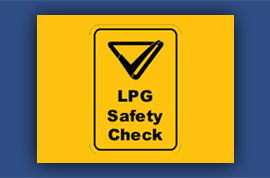 Bookings for LPG safety checks are essential.